Everyone who has had the opportunity to experience the Transformer Prime, if you are a fan of tablets in the first place, knows that it is an Android tablet that no other can closely compare to. Sure, they all run Android and have a powerful processor, but the Prime couples design and power in a package that can’t be found anywhere else in the tablet market. Unless, you buy Apple products. 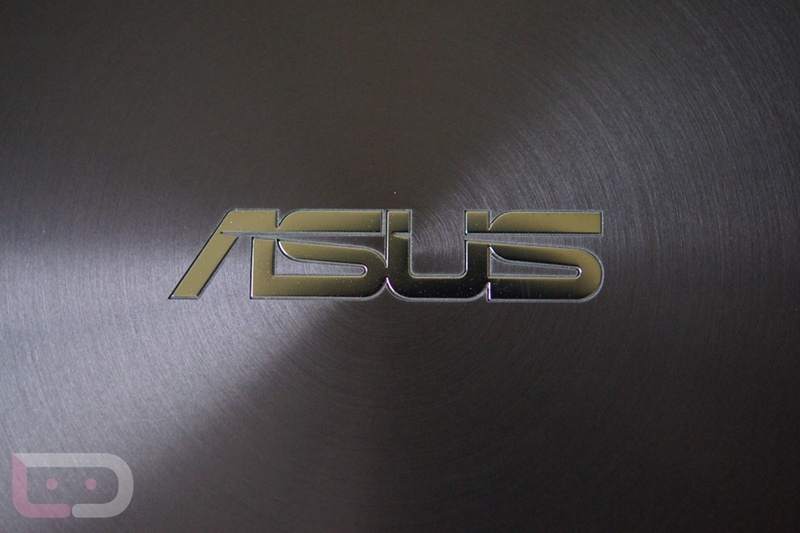 Asus will not make ‘me-too’ products. In the tablet field, the goal is to rise to the top of the non-Apple group. With the rumors of a Google and Asus partnership to bring a Nexus tablet to life this year, their stock is only going up with Android fans and buyers. If the partnership materializes and we actually do see an Asus manufactured Nexus slate, then there is no doubt that Asus will reign supreme in the Android tablet marketplace in the eye’s of consumers.